Football Whispers, not necessarily a bastion of reliability in the world of football sources, claim that Liverpool are eyeing a January move for Wilfried Zaha, Crystal Palace’s in-form winger. The 24-year-old is enjoying his best Premier League season to date, registering three goals and six assists so far. Liverpool are in need of offensive recruitments in January, due to Sadio Mane’s AFCON participation, and have already been officially linked to Quincy Promes – a flying Dutch winger – in the Echo. The report claims we’ve scouted Zaha heavily and are ready to take a punt due to the success of our Premier League signings Gini Wijnaldum and Sadio Mane in the summer. Instead of ripping apart the rumour from the get-go, here’s some positives and negatives, presuming it’s credible. -Fast, skilful and versatile – would naturally slot into our front-three. -Adapted to the Premier League. -Would likely jump at a move and his wages would be easily affordable. -Young, English players are monstrously overpriced. -He’s failed at a big club already. -He rarely provides end product. -Has big problems with consistency. -Has claimed he’ll play for the Ivory Coast, meaning he’ll be a future victim of the AFCON. For us, the price-tag puts us off, as there’s quite obviously better options for far less money outside of the Premier League. 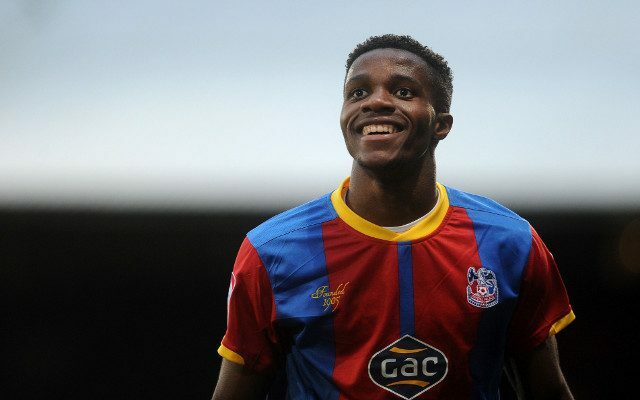 It does seem a very ‘Liverpool’ signing actually, but we’ve not see Zaha mooted by any of the trusted publications yet, so at the moment, we’ll take this link with a pinch of salt.